Family and friends may call at the Amos Carvelli Funeral Home, 201 Edison Street, Nutter Fort on Friday from 4:00 to 8:00 pm, where funeral services will be held on Saturday, January 26, 2019 at 10:00 am with Reverend Bill Lanham officiating. Interment will be in the K of P Cemetery in Salem. 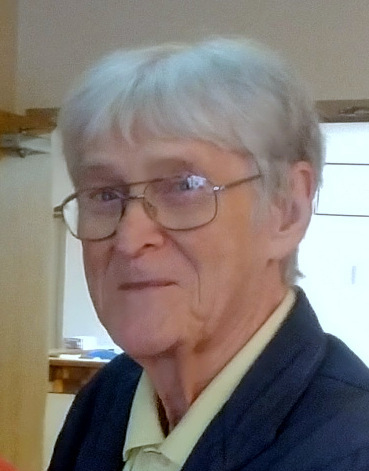 Rondal Gene “Ronnie” Rogers, 82, of Lost Creek, passed away on Monday, January 21, 2019, in the Crestview Manor Nursing and Rehabilitaiton Home. He was born in Cedarville, WV on October 27, 1936, a son of the late Forrest “Doc” and Maude Lorena Reaser Rogers. He is survived by his wife, Janet Luanne Kirkpatrick Rogers, whom he married on July 27, 1957. Also surviving are one son, Kelly L. Rogers of Clarksburg; one daughter, Sheila Rogers Armstrong and her husband Stan of Spring, TX; four grandchildren, Courtney, Brandon, Ashlea and Ariel; one brother, Larry Rogers and his wife Kathy of Mt. Clare; one niece, Holly Sturdavant; and one nephew, Brad Rogers. He was also preceded in death by one sister, Jetta Sue Evans Rogers. Mr. Rogers attended Victory High School from 1951 to 1953, and graduated from Normantown High School in 1954. He was a member the United States Army Reserves. Mr. Rogers worked as Jerrys Auto, Jarvis Motors and Clarksburg Electro Plating. He was a member of the Musicians Union 580 and was the owner of Strings and Things Music Business.